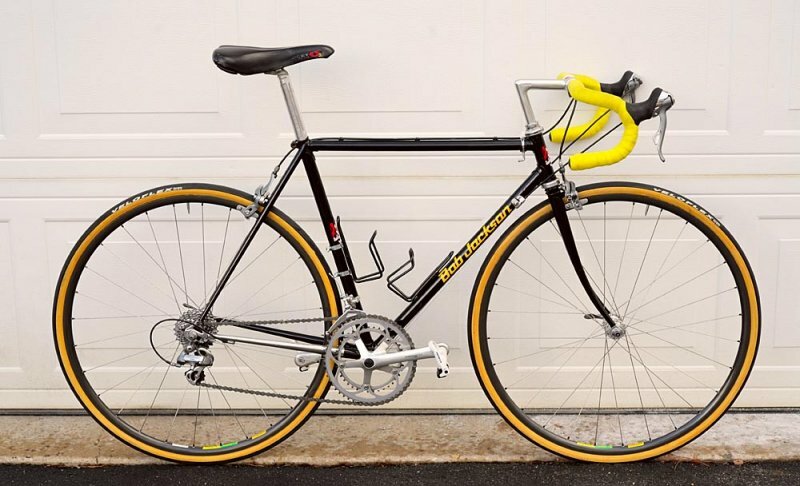 Post subject: shimano ultegra 6400 tricolour build pics please! 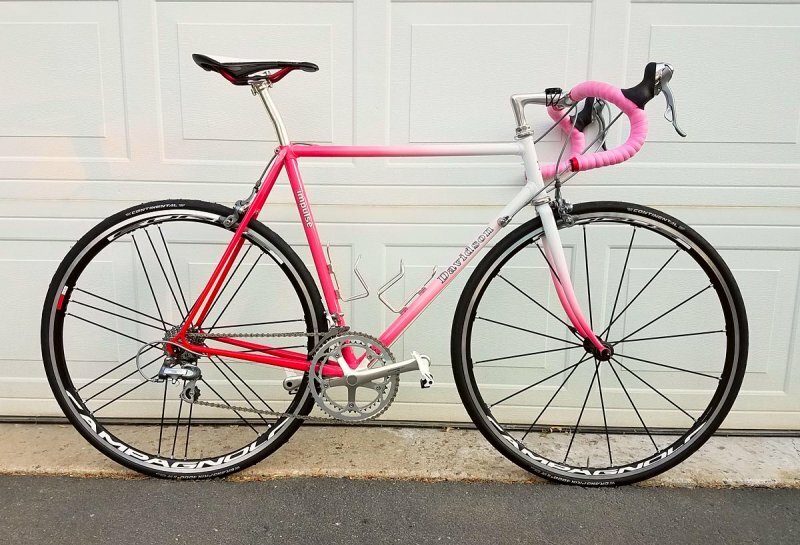 I'm still looking for a frame, but while I search, it would be nice to see some pics of builds with the shimano ultegra 6400 tricolour group, if anyone has some? I have a full group with downtube shifters ready for when I find a frame. You're welcome. Struggling to get photos on here directly. Since Photobucket started messing about! Background doesn’t do the best for the paint job but here’s mine. two of mine wearing it. I love the group set and it preforms with out fault. 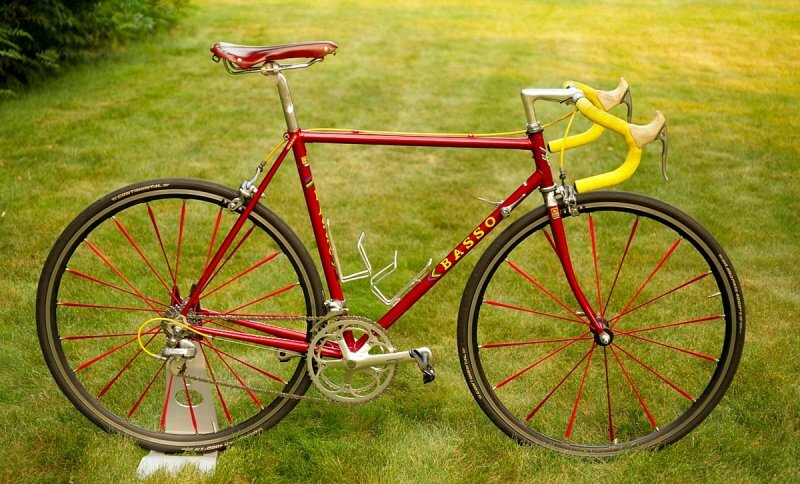 Arabesque Ultegra on that one though.